We are Leading manufacturer and supplier of Concrete Plant. And also doing export in Nepal, Bangladesh, South Africa and all gulf countries. 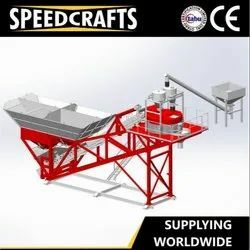 We engage in offering Automatic Concrete Batching Plant.